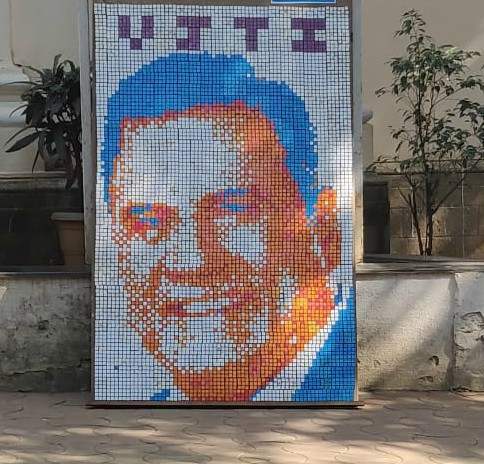 The Children’s Day was made more special by the VJTI Social Group at VJTI Matunga by inviting a dyslexic boy who now stands at the pinnacle of the Bollywood industry, Mr Boman Irani. Addressing the crowd of over a thousand people, he talked about his childhood, his struggle and his motivations. Born with a lisp, he was a shy child who was afraid of opening up to strangers. Later in his life, he realised that these are the things that do not matter. Advising the zealous crowd to focus on the things that matter, he stressed upon the fact to aim for the stars so that you land among the clouds. Working on a variety of odd jobs all along his youth, his cinematic dream came true through the silver screen. 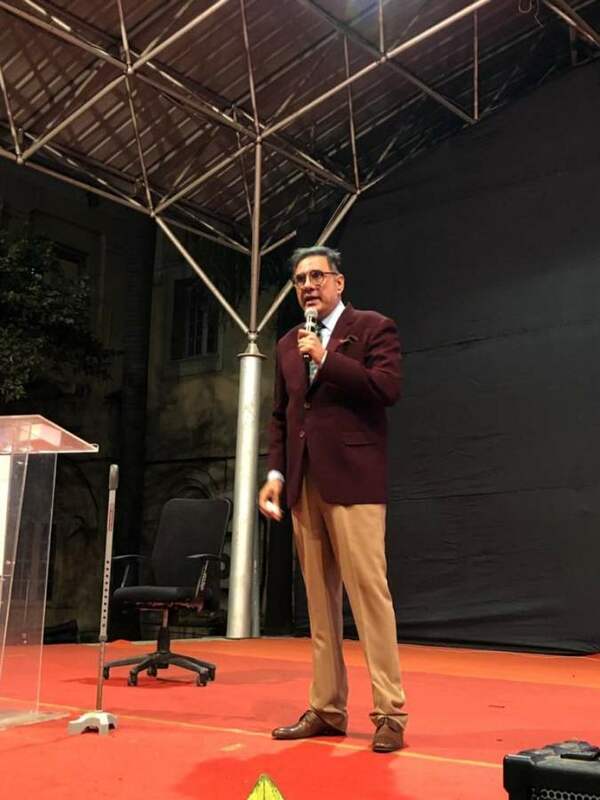 Foraying into the film industry through the groundbreaking role in Munna Bhai MBBS to a comic role in the Housefull franchise he proved his versatility and made a name for himself in Bollywood. His story which started out by waiting tables at Taj, to photographing boxing matches, he has now reached a point where his name needs no introduction. 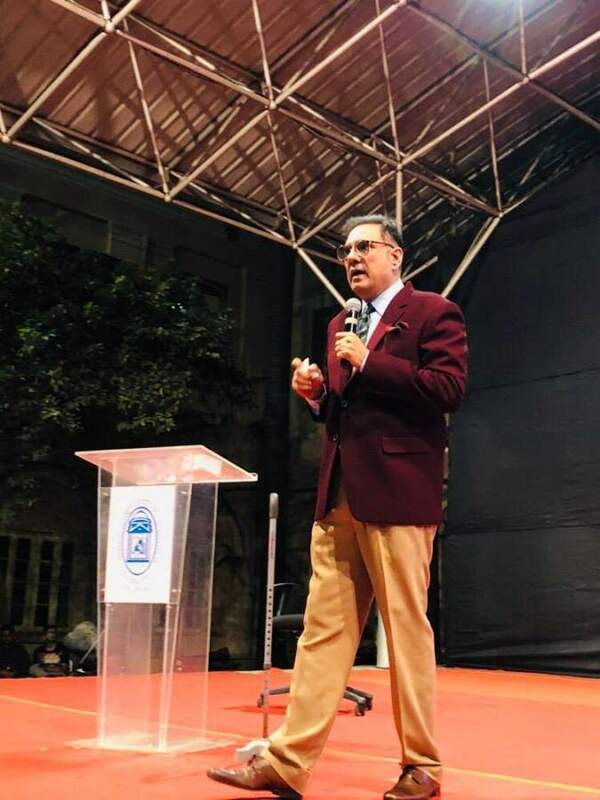 Acclaimed throughout the world as a man who broke boundaries he kept the spark of enthusiasm alive throughout his lecture. “Muslims To Marry Hindu Girl & Get 5 Lakhs” Koena Mitra Tweets About Love Jihad, But Is It Real Or Fake? Next story Bollywood Goes GaGa Over The Newlywed Couple DeepVeer! And Pours Wishes & Love! Previous story BITS Oasis 2k18, Another Year Of Unbelievable Fun & Memories!